After a long wait it's now here. We've updated the logo to bring a sharper more modern look. 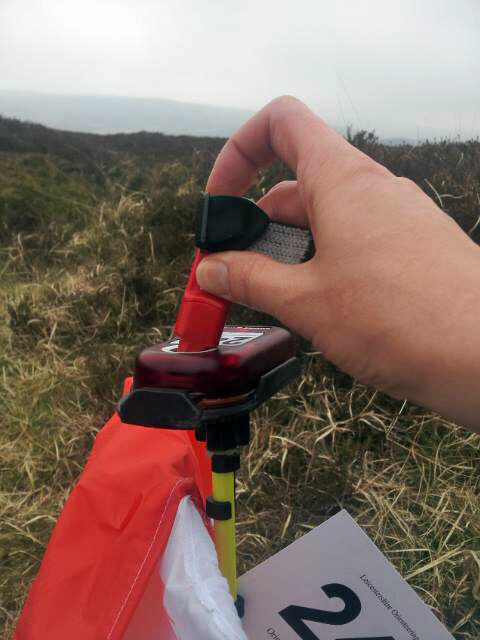 You can do your bit to keep it up to date by sending in your event reports, interesting stories, training & coaching ideas and try to always supply a photo. 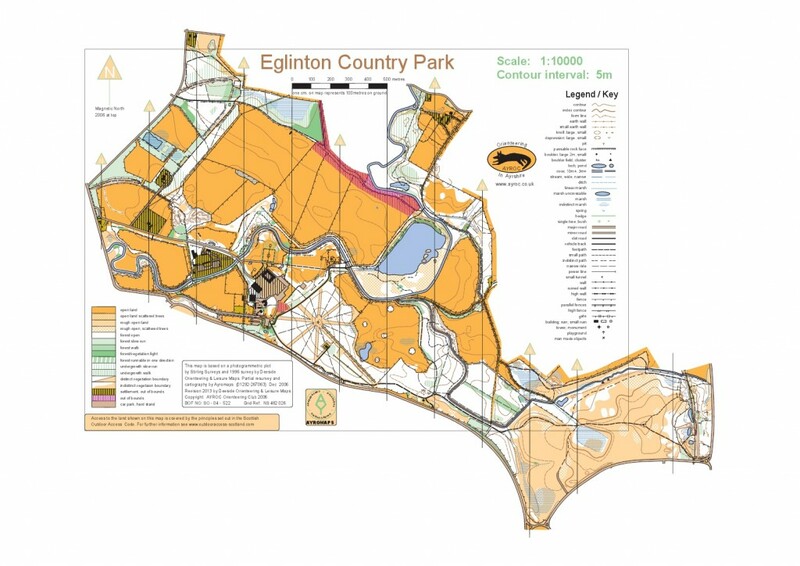 Organisers of the World Orienteering Championships being held in the Highlands of Scotland this summer have acknowledged the concerns expressed over children no longer routinely learning basic map reading skills in schools. 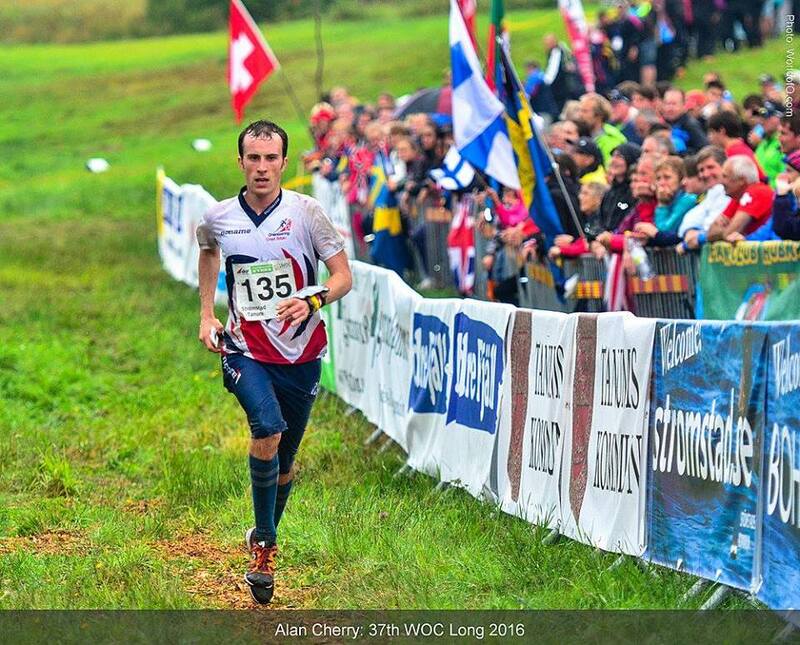 If you enjoy running then you might like the sort of running orienteers do. 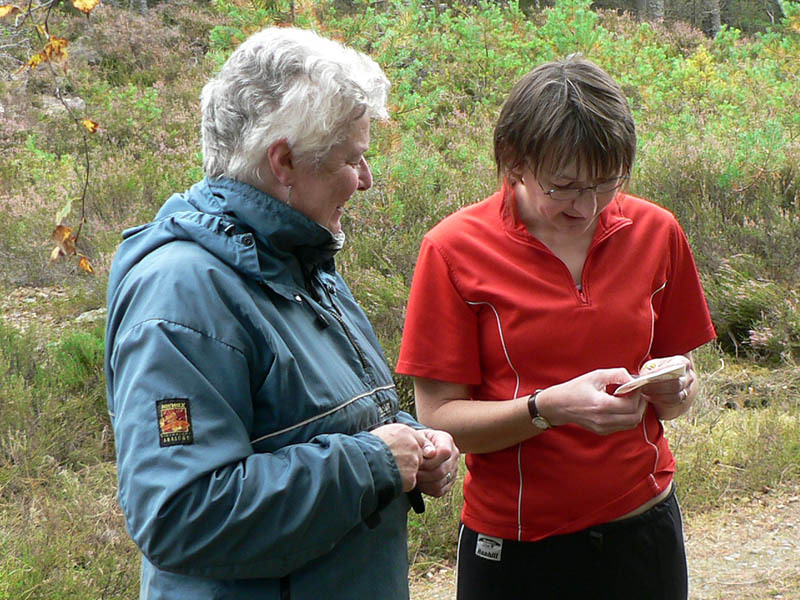 Orienteering is a challenging outdoor adventure sport that exercises both the mind and the body. It’s an adventure sport for all! 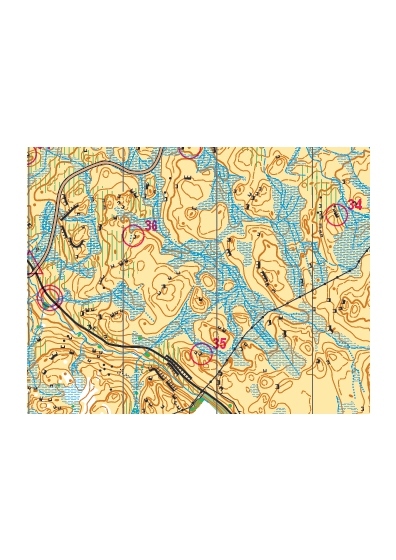 The aim of orienteering is to navigate in sequence between control points marked on a unique orienteering map and to decide the best route to complete the course in the quickest time. 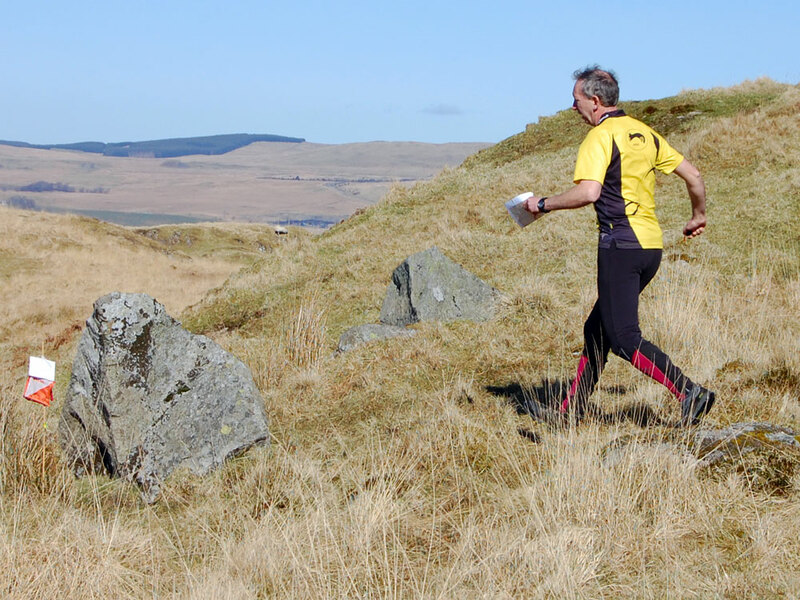 It doesn’t matter how young, old, fit or unfit you are as you can run, walk, jog and progress at your own pace. 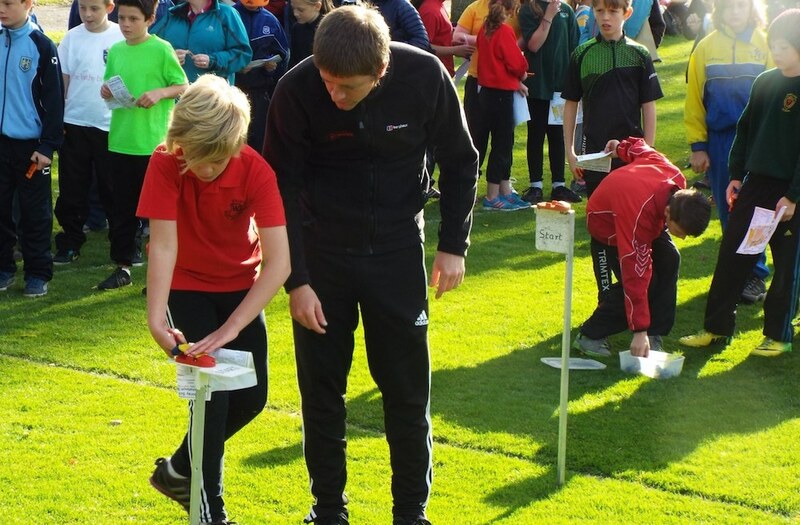 Entries open for 2019 Scottish Orienteering Championships!